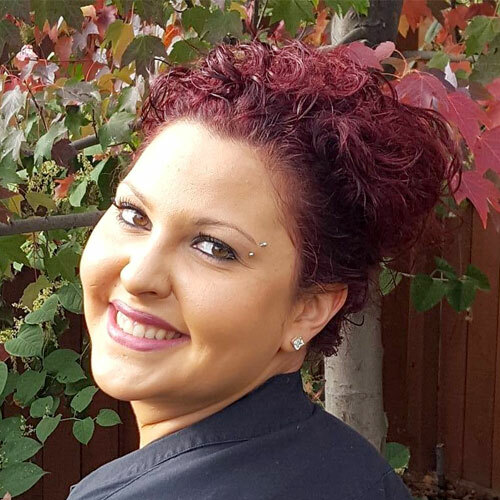 My name is Jenn Wasman and I am the Owner/Operator of Jennuine Esthetics. I was born and raised in Kelowna, BC. At a young age I discovered my interest in esthetics. I began my journey in 2005 working at a local salon and spa where I truly developed my love for the industry. While working, I was offered the opportunity to begin an apprenticeship program to become a Certified Esthetician and I now have several years experience. Over the years I have taken numerous upgrading courses, including attending the North American School of Podology. My specialty is advanced foot care including treatments for ingrown toenails. I am also an instructor for group courses on manicures, pedicures, tinting and waxing which allows me to extend my knowledge to future estheticians. My journey continues as my life long dream of owning my own business becomes a reality with the opening of Jennuine Esthetics. My passion and drive has led me to a new chapter in my life and I am excited to share it with you. My name is Jenn Wasman and I am the Owner/Operator of Jennuine Esthetics. I was born and raised in Kelowna, BC. Please arrive ten minutes before your scheduled appointment to allow for preparation of your service. Arriving late will limit the time for your treatment, as your service must be completed on time in order to accommodate the next guest. Should you need to reschedule or cancel your appointment please notify the spa 24 hours in advance. If you are receiving a pedicure service please remember to bring open-toed footwear.